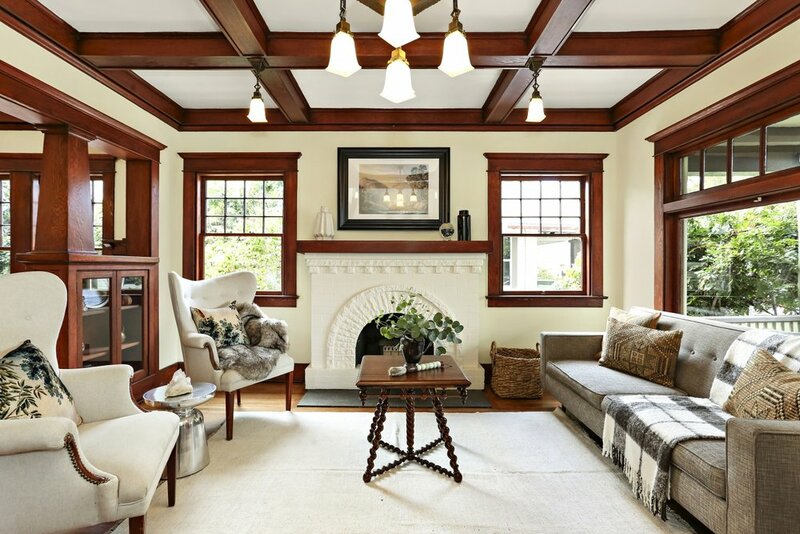 Over 100 years old, this thoughtfully restored 1911 Craftsman in Arlington Heights is a showstopper thanks to Ms. Robin E., a young female preservationist w/a heart of gold & a vision for reviving the old. She knew from day one she would restore this timeless beauty. A labor of love to lovingly restored, she has graciously updated this home w/respect to its heritage & no detail left out. 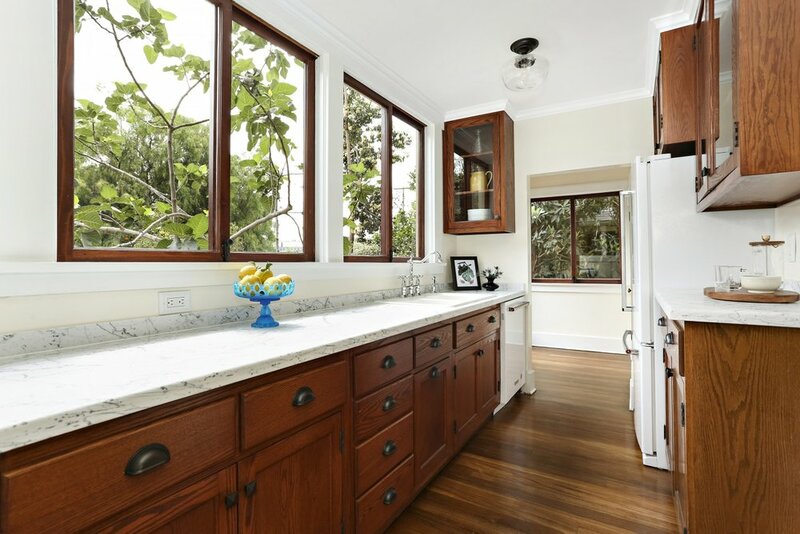 From stripping paint off the coffered ceilings & built-in cabinets, adding push buttons light switches, replica period lighting fixtures, real wood windows & a reintroduction to the classic way of honed marble countertops. She also added modern day conveniences such as a half bath downstairs, a laundry room on the second floor & central HVAC. This 3 bed + 1.5 bath w/formal D/R, a wall of windows in the kitchen, spacious bedrooms and a sunroom to envy, gives this light filled space the wow factor you've been looking for. Best yet, there's a studio unit w/rental income to boot. This one is a stunner!